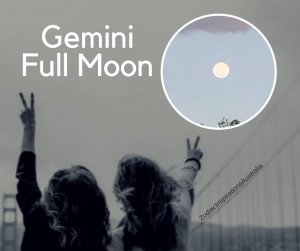 The Moon projects the Sunlight @ 1 degree of Gemini inviting us to be present and have a good conversation! But also to release old beliefs and allow our days to be dictated to have new experiences!!! Inspire our mind and take care of our emotions with the colour of truthful knowledge!! !